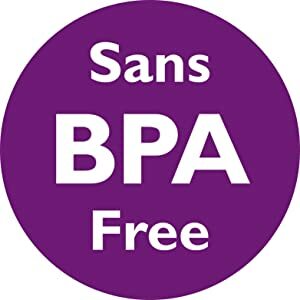 Compatible with all Philips Avent bottles & sippy cups (excl. glass bottles & My First Big Kid Cup). 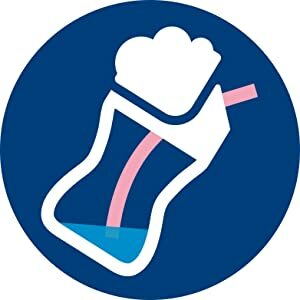 - The Philips Avent My Bendy Straw Cup 10oz is the ideal choice for the growing, active toddler. 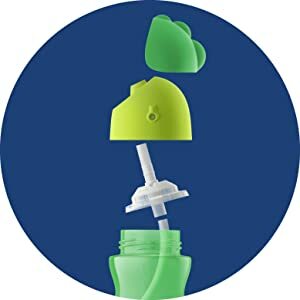 - The straw curves forward so that as your little one tilts the cup to drink those last drops, the straw follows the liquid - no more wasted sips! 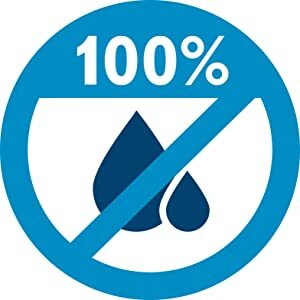 - The cup comes with a with a 100% Leak-proof 30-day Money Back Guarantee in the case it should not deliver on this leak-proof promise. For safety and convenience, this product is BPA-Free, dishwasher safe and compatible with all Philips Avent bottles & most other sippy cups. 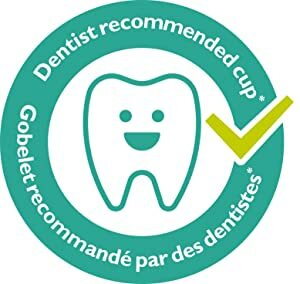 - 90% of 200 U.S. pediatric dentists agree that the design of the Philips Avent straw cup allows healthy oral development. Mix and Match Philips Avent bottle and cup parts, to create the product that works for you, when you need!